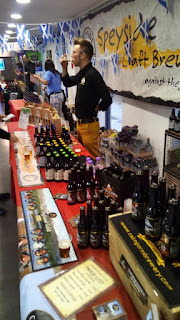 The news that Scottish brewers have done well at the SIBA BeerX 2016 trade conference and festival in Sheffield, taking 25% of the gold medals despite being less than 10% of the UK’s brewery population, reminds me that it’s an area I’ve been meaning to write about for some time – ever since meeting half a dozen interesting brewers from the Highlands & Islands area a few months ago, in fact. We met at a special one-day Highlands Craft Beer & Cider festival run in London’s Covent Garden on behalf of Highlands Islands & Enterprise (HIE), which is the local economic and community development agency. As well as six breweries and a cidery, it featured excellent Scottish cheese and the inevitable – but very welcome, as far as I’m concerned! – haggis, and pulled in well over 300 visitors during just a few hours. As an insight into the Scottish beer scene today, layered on top of reading the likes of Ron Pattinson on the history of Scottish brewing, it was fascinating. For instance, talking to Merlin Sandbach of Aviemore’s Cairngorm Brewery confirmed my understanding that Scottish brewing consolidated in the mid-20th century even more than English brewing did, leaving great swathes of the country with no real ale and little choice of keg beer. 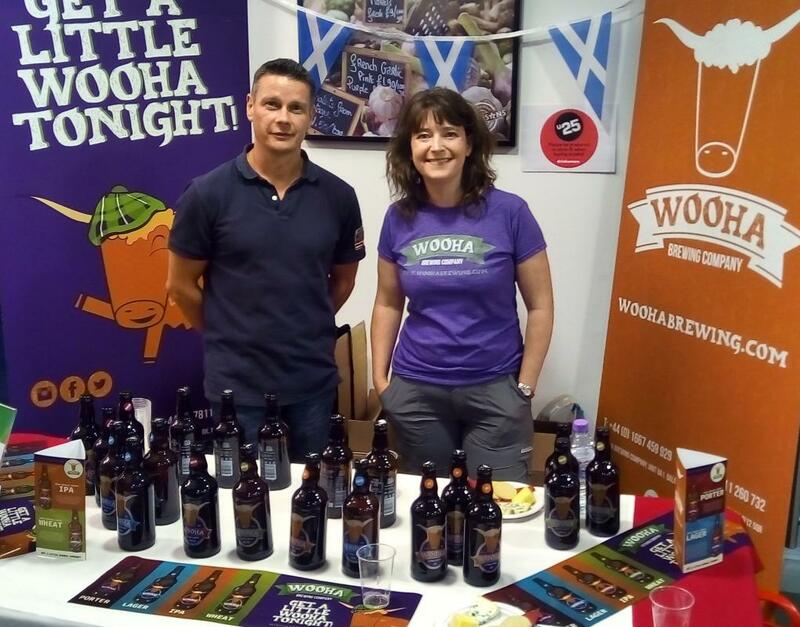 Like most of these breweries, Loch Ness does cask ale for beer festivals, but bottled beer is the mainstay for all of them. That’s partly down to the peculiarities of the local market, with so much of the on-trade being both tied and keg-only, but it’s also because even where there is interest in cask ale, there isn’t always the knowledge and skill to look after it. Plus it needs turnover, because even properly-kept cask beer is good for at most a week once tapped. Of course this is just a snapshot of Scottish brewing today, and most importantly it excludes the major population centres of Glasgow, Edinburgh and Aberdeen. Scotland as a whole now has well over 100 breweries according to SIBA, which on a per-person basis is about twice as many as London has. I think it bodes very well for the future though. In particular I hope that as well as seeing more Scots beer south of the border, we will also see the Scottish pub & bar trade open up to beer variety pretty rapidly, just as it has in other similarly-sized European countries.